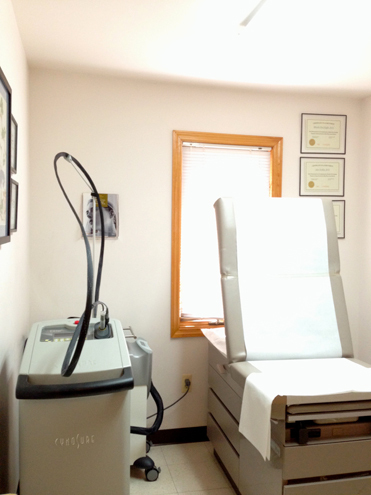 Park Avenue Medical Associates is a private practice specializing in primary care medicine. Three experienced and highly skilled physicians, who are board-certified in Internal Medicine, provide comprehensive medical care to male and female patients ages 16 and older. The physicians stress the value of a healthy lifestyle, treatment of illnesses and medical disorders, as well as strong patient-physician relationships. Patients are encouraged to adopt a lifestyle, that includes not only sick visits, but regular check-ups and wellness care. We stress the importance of patient education and knowledge and preventive care as the cornerstones for maintaining good health.